Attend the can't miss event and take a complimentary shuttle to an exclusive Lexus Late Night after party at Salare. More than a night out on the town, The New Vintage is an unforgettable experience that delivers stories in the form of food and wine. With unexpected moments at every turn, this event is your backstage pass to meet and mingle with the exciting chefs and inspiring winemakers who are putting Seattle and Washington State on the world's food and wine heat map. Located in one of Seattle's stylish new venues, The Sanctuary, The New Vintage welcomes Seattle star chefs Edouardo Jordan (JuneBaby), Ethan Stowell (Ethan Stowell Restaurants) and Rachel Yang (Joule) coupled with chef friends from around the country including Chris Cosentino (Cockscomb, San Francisco, CA), Vivian Howard (The Chef and the Farmer, Kinston, NC), and Gregory Gourdet (Departure Restaurant + Lounge, Portland, OR). Experience wine cocktails at the Halo Bar up above, plus exclusive bites in an intimate space down below. 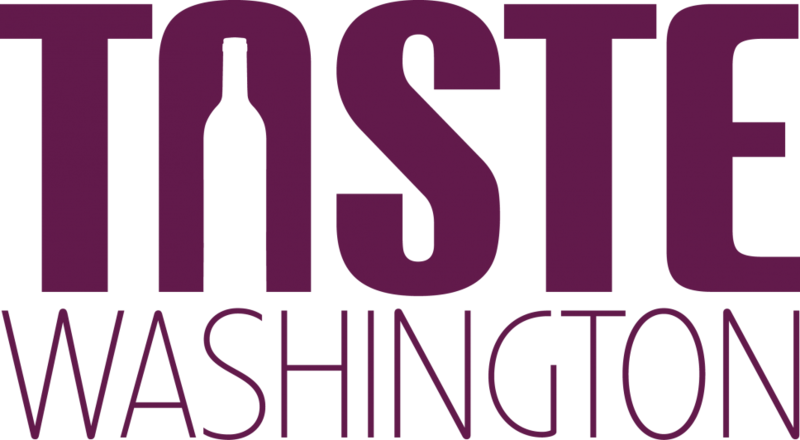 Take in the magic of Washington wines - those you know and love, and others you're sure to fall in love with. Explore, indulge, imbibe, and you can confess your sins later. This year we are giving you the opportunity to extend The New Vintage event evening with the Lexus Late Night hosted by Edouardo Jordan. Rub shoulders with industry luminaries at a private party at Salare restaurant. This exclusive ticket is in limited quantity and you'll enjoy bites prepared by two-time James Beard Award-winning chef Edouardo Jordan, plus taste premier Washington wines and cutting-edge cocktails imagined by the Salare bartenders. Lexus Late Night ticket includes complimentary Lexus Shuttle service from The New Vintage to Salare for a private after party.